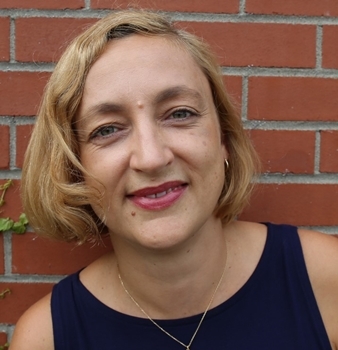 Originally from Winnipeg but based in Montreal, Pascale Joubert specializes in international development in the performing arts. She is currently working with Sylvain Émard Danse and Théâtre de la Pire Espèce, while also mentoring and counselling both young and more seasoned dance and theatre artists. Her main focus and interest are to connect artists to programmers, curators, audiences, organizations and other fellow artists. She aims to foster inspiring collaborations notably by championing international cooperation projects. Over the past 15 years, Pascale has held a variety of positions from general managing to production, touring, development and artistic advising in dance and theatre, for such organizations as Festival TransAmériques (Montreal) and Sasha Waltz & Guests (Berlin). Pascale has a Bachelor of Arts from l’École supérieure de théâtre de l'UQAM in acting, as well a postgraduate degree in Arts Management from HEC Montréal.